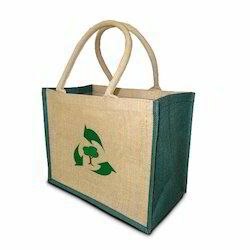 Plain Jute bags is made of natural jute fabric. It has color option available which we make as color jute bags. It has good size bag which is useful for gents.